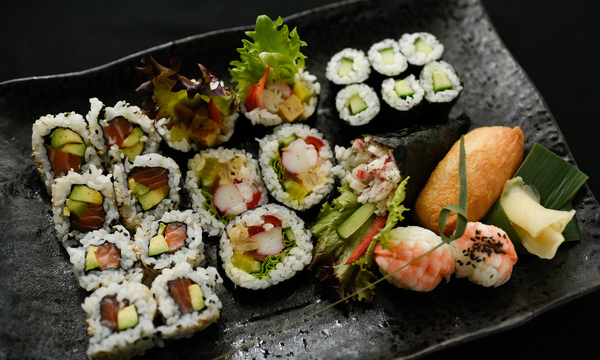 Have you made your own sushi before? Was it an enjoyable experience? We run a class that is perfect for your next step! 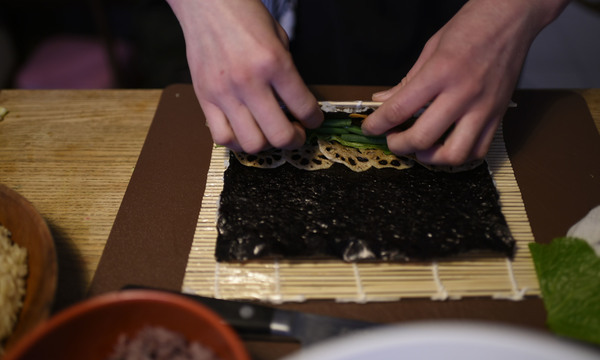 Become a master sushi making chef and having a party. You will cook rice and prepare it with your own sushi vinegar. 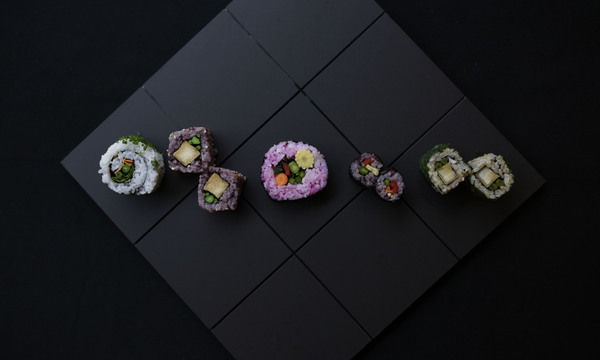 Izumi, your instructor loves to share her tips and techniques and will help you to make the most delicious and beautiful sushi. Classes are limited to small numbers. 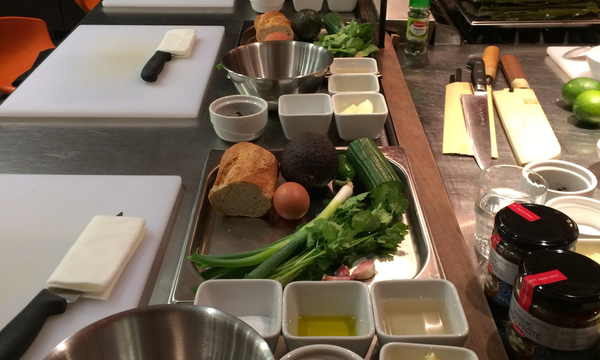 You'll learn more about sushi rice, ingredients whilst having a fun and informative experience. Not only learning but you can take away plenty of sushi (satisfied for 2-4 people) with you at the end. 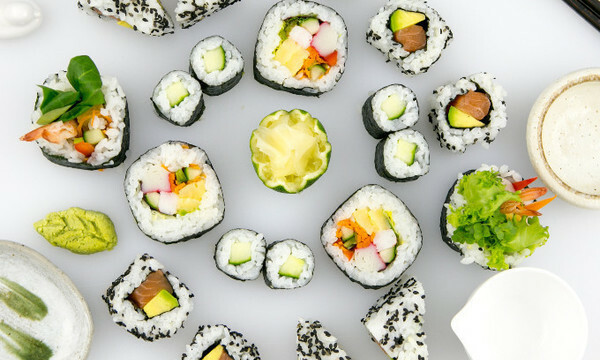 So let's organise a sushi party one Saturday together. You will receive a certificate of master sushi chef. We will even supply you with a Sushi kit for 2 as a gift to take home:).